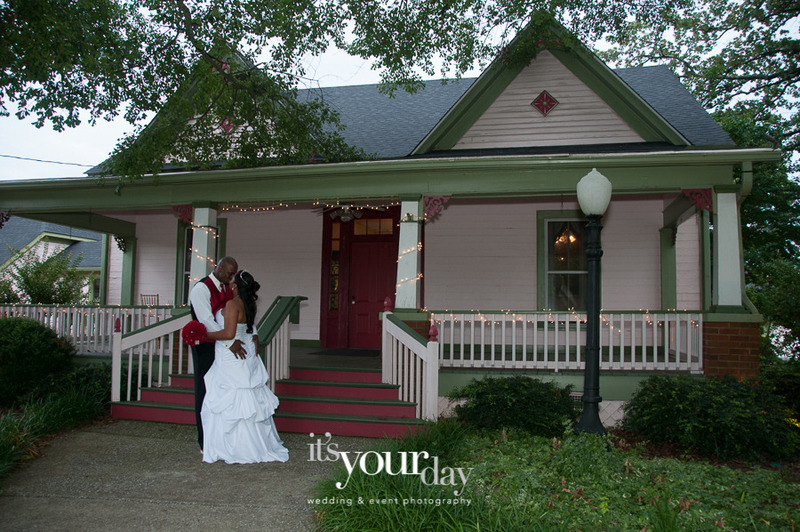 Call Dani @ 678.978.3880 Specializing in preserving the important moments of your life for years to come. Affordable rates, personalized service and a dedication to excellence makes us a great choice for your wedding, event or portrait session. Are you local to Atlanta? I'd love to take you out for coffee and learn more about your wedding plans! Like us on FB - facebook.com/DBrownPhotoUS for a package bonus! 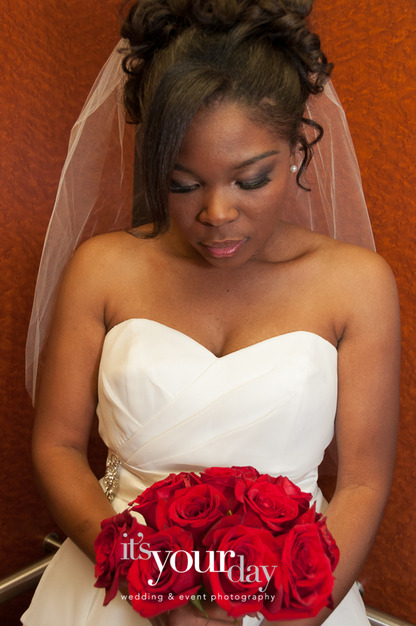 All packages include your engagement session & custom designed wedding album. 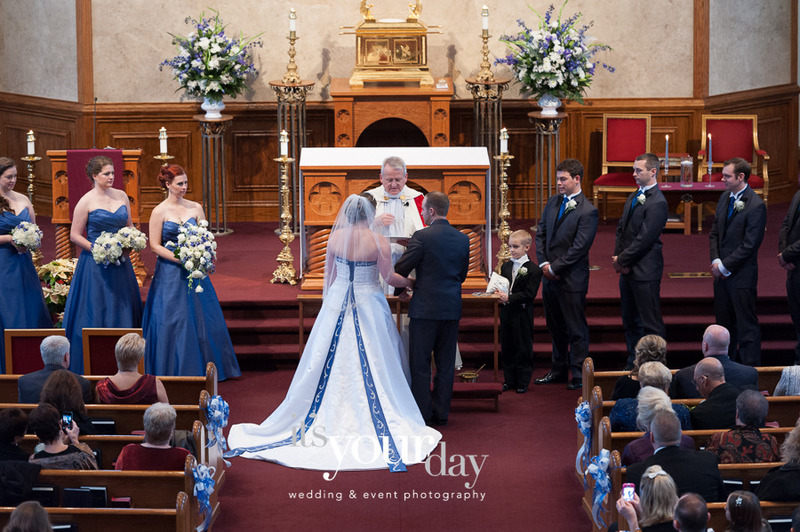 Danielle Brown Photography accepts cash, check and all major credit cards (Visa, MC, American Express, Discover); a deposit of 25% is required to reserve your date; date reservations are accepted on a first-come, first-served basis. 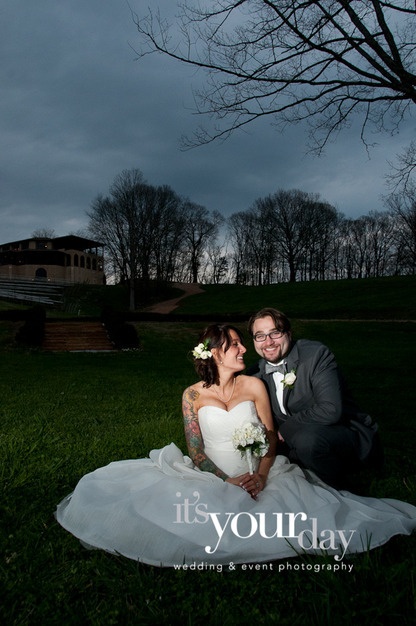 Words cannot express how happy I am with Dani and my wedding photography. It really has been amazing and wonderful. She was very interested in my thoughts and making me happy, and she was really understanding about my 7 dogs and 3 rabbits and happy to do whatever photographs I wanted for the day. I was really happy with my album design too. 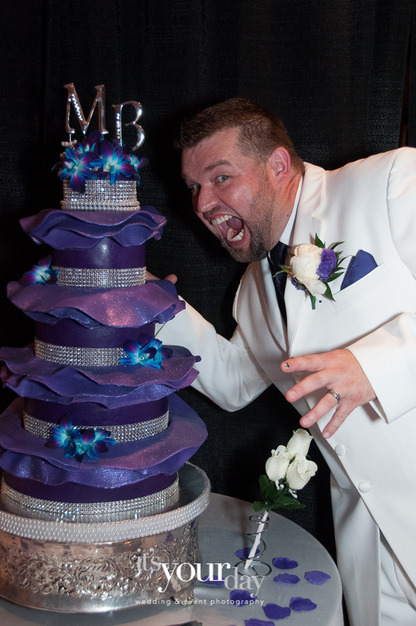 All the girls from work who attended my wedding will be booking her in future and those that weren't are jealous of my gorgeous wedding photos. I can't praise Dani enough. 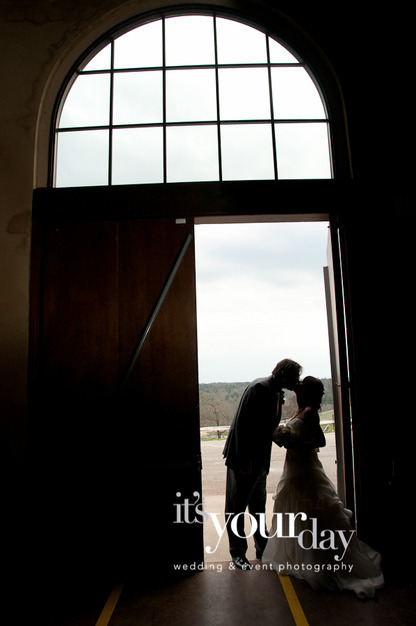 It's Your Day Photography did a wonderful job for me and my husband on our wedding day and I am so glad we chose them. 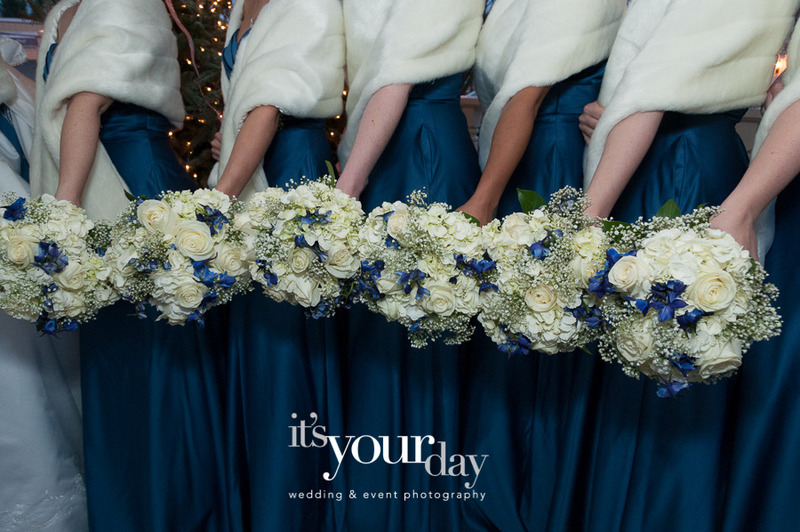 We have fabulous photos from the day and they were awesome to work with. I highly recommend It's Your Day! Thank you for all you did for my sister to make her wedding so special! 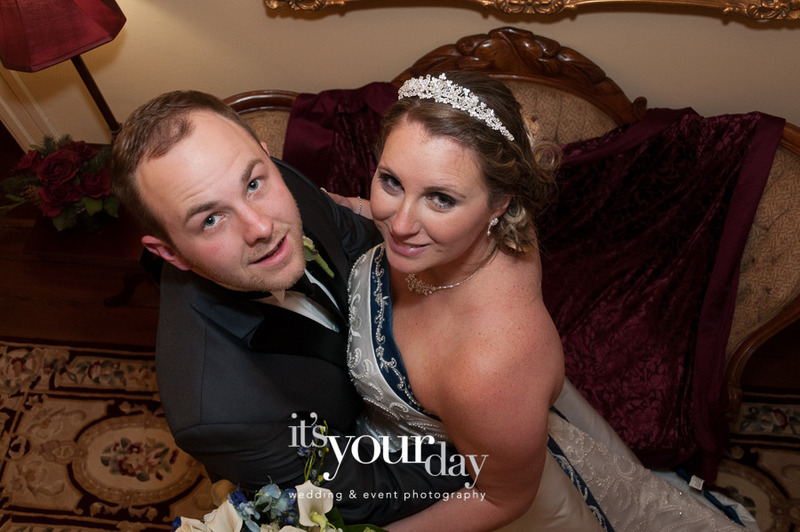 You and Matthew did such a wonderful job and were so easy and fun to work with. 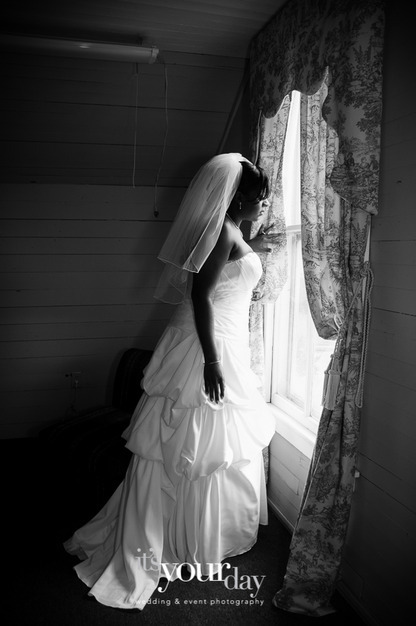 Your calm nature was so helpful to us, as I'm sure they are to any stressed out bride and family! 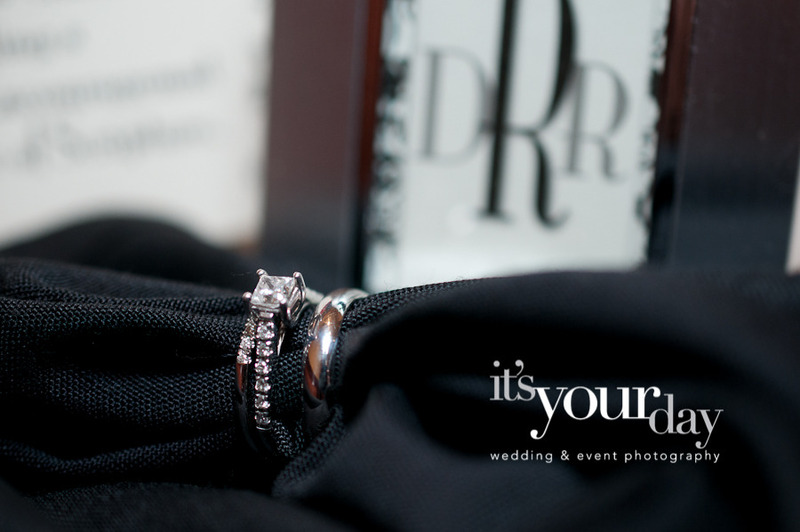 Danielle Brown Photography recommends reserving our services 6-12 months in advance. 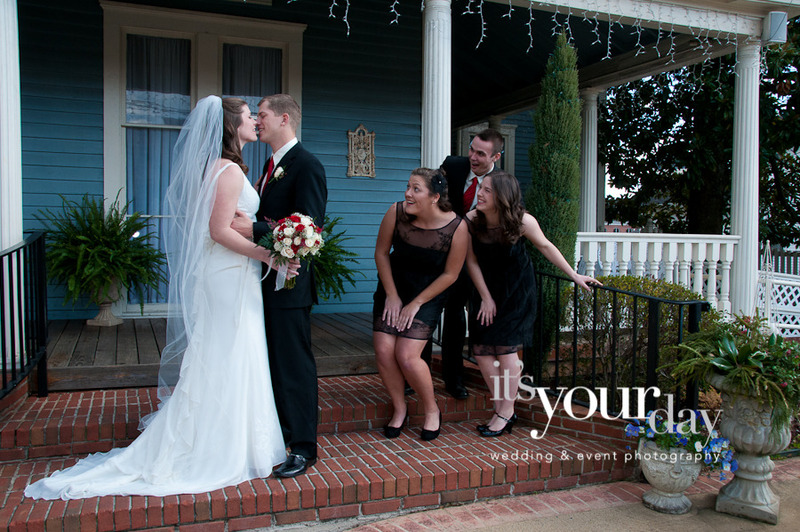 We have photographed short notice weddings as availability exists in our schedule. 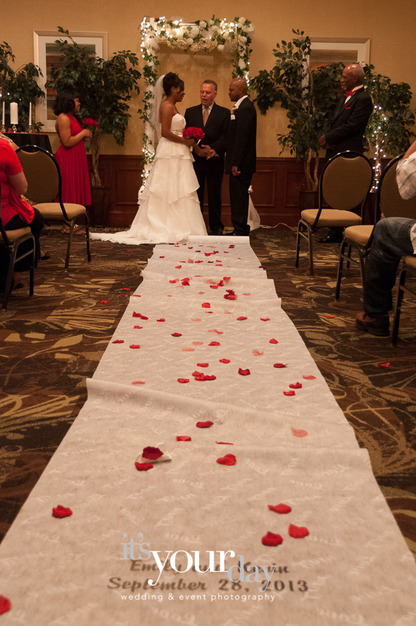 If you are getting married soon please call/text us at 678.978.3880 ASAP! The Eternity Collection & Love Collection include two photographers, Danielle (lead) and one of our seasoned, second photographers. The Romance Collection includes one photographer. Danielle Brown Photography's most luxurious package, The Eternity Collection includes: - 12x12 Diamond Series Album | 30 pages - Walnut & Maple, Carved Heirloom Album Box - Engagement Session - Engagement Guest Book - Bridal Session - 2 Photographers - High Resolution Digital Negatives from your Wedding Day* - Up to 10 hrs of Coverage - Day of Event Slideshow - “Client for Life” - DVD Slideshow - Personal Web Site for 60 days Our Love Collection and Romance Collection offer some features as listed above. 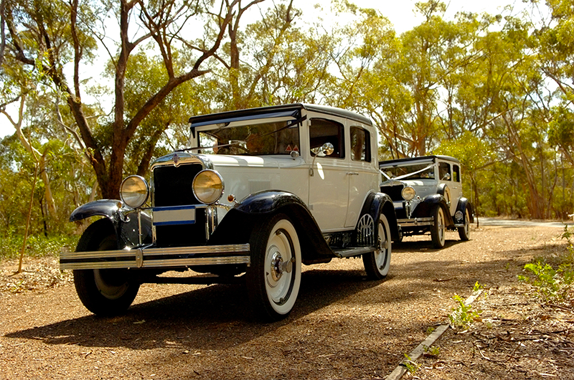 Travel expenses depend on length of stay and distance to your wedding. There are no travel charges for weddings within 90 miles of zip code 30189.